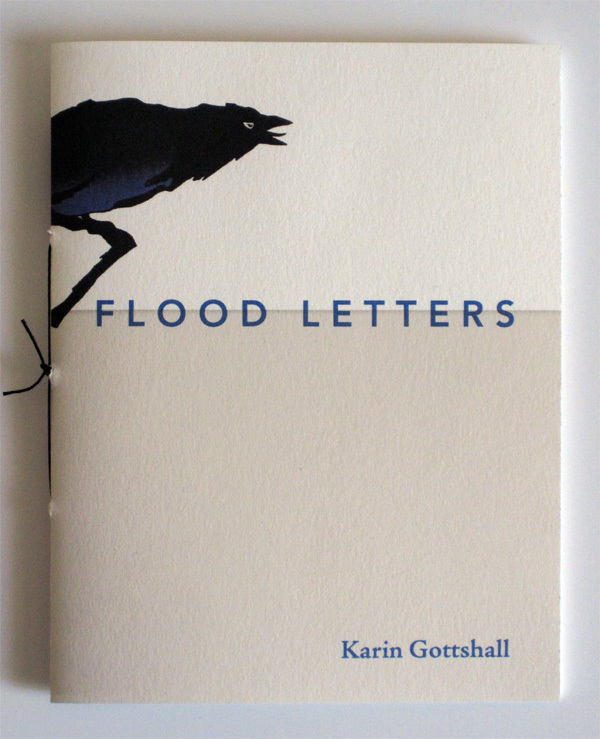 The epistolary poems in Karin Gottshall’s Flood Letters defy all expectations. In her hands, the familiar Biblical story of the Flood is radically transformed, addressed by the intimate, unflinching voice of one who has mastered the poetics of disaster. 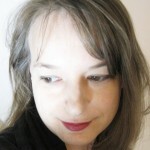 Karin Gottshall is the author of the poetry collection Crocus, published by Fordham University Press in 2007. 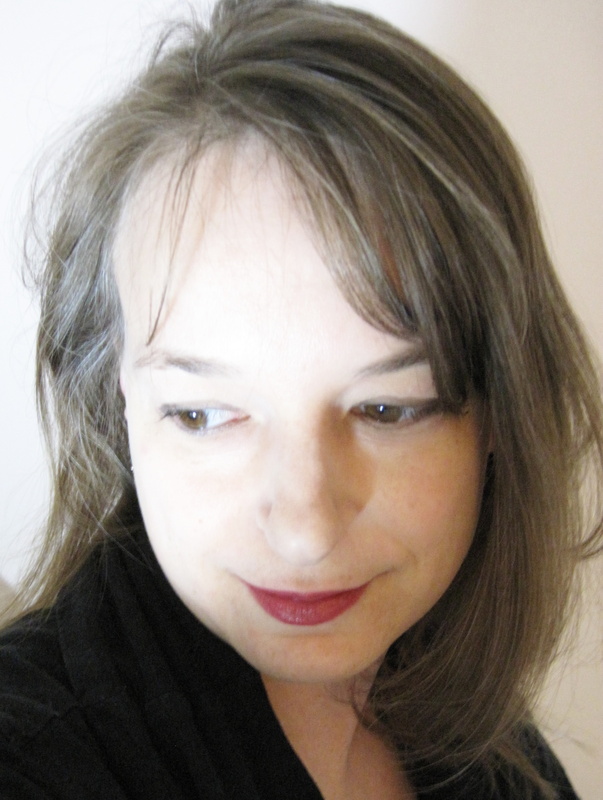 Her recent work has appeared in FIELD, The Gettysburg Review, Harvard Review, and in the online journals La Petite Zine and Memorious. A native of Michigan, Gottshall now lives in Vermont and teaches poetry writing at Middlebury College. Posted by Iris Cushing, March 16th, 2011.